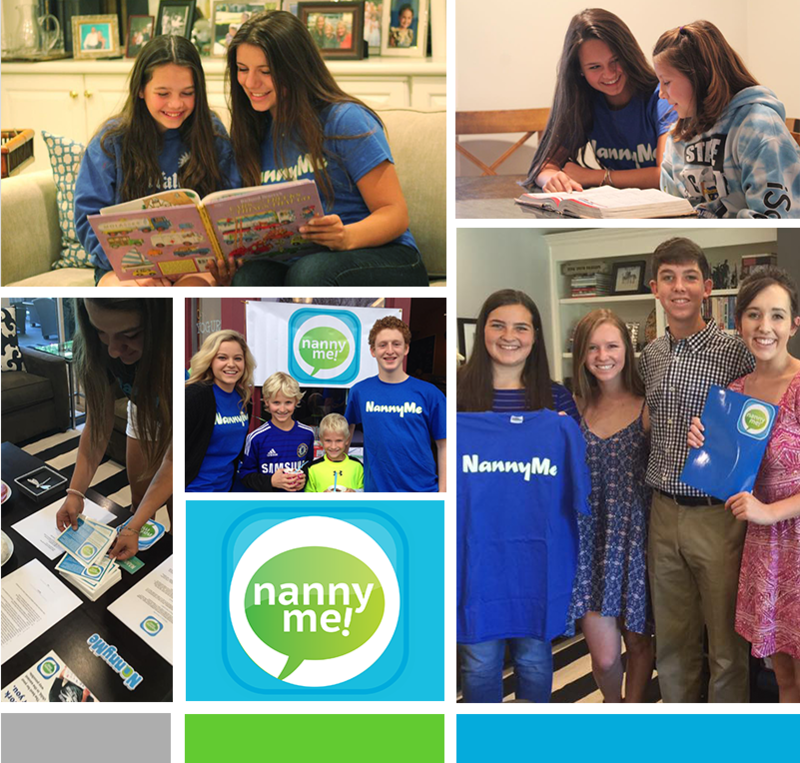 Dreamed up by three kids, NannyMe is an impressive concierge babysitting service allowing you to Find a Nanny from the convenience of your phone. NannyMe already had a working app, but it was in desperate need of a facelift. In came the Three29 team ready to take it to the next level. Getting in touch with our inner child, we played and we learned. Understanding how the app worked from both a Parent’s and a Nanny’s perspective was key to the refresh. 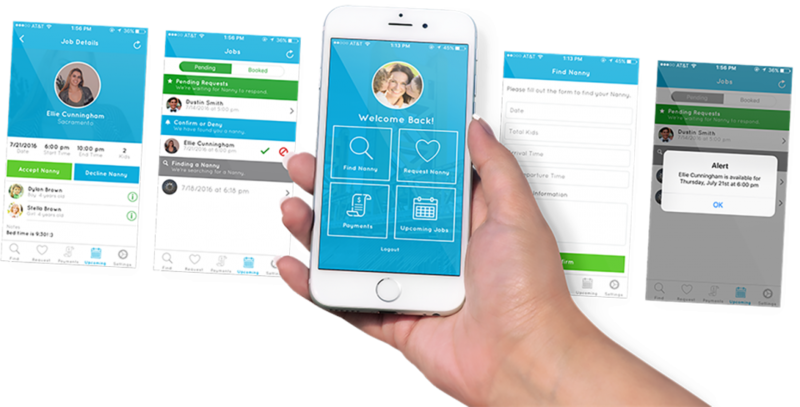 A parent needed a quick, easy way to book a Nanny. A Nanny needed a quick, easy way to accept the job. An in-depth flow activity followed by researching similar apps, like Uber, and comprehensive wireframes helped us map out a smoother user experience. 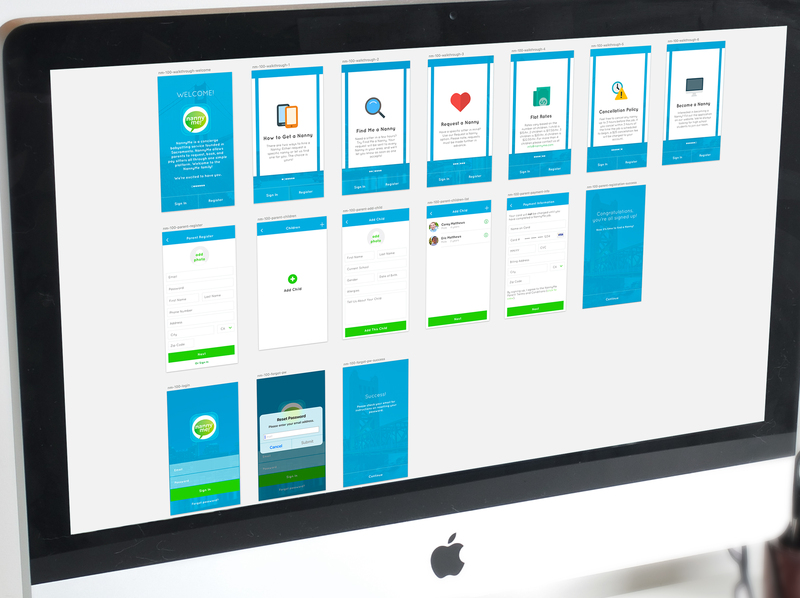 Their brand was already colorful and bright- they just needed their app to match. As long as we stuck to the colors and the logo, everything else in the design was free reign. 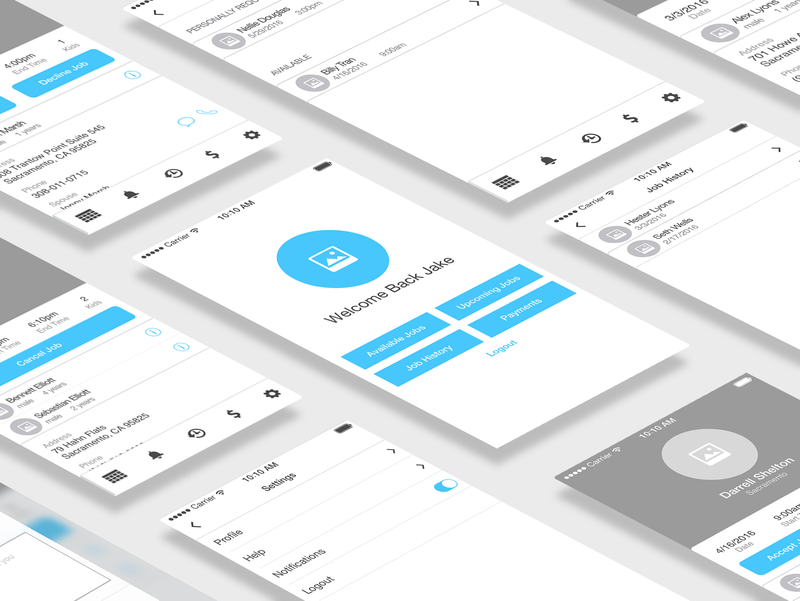 Keeping in mind that the app is used by both parents and teens, Three29 had to come up with a new interface that was user-friendly and aesthetically pleasing to two different generations. 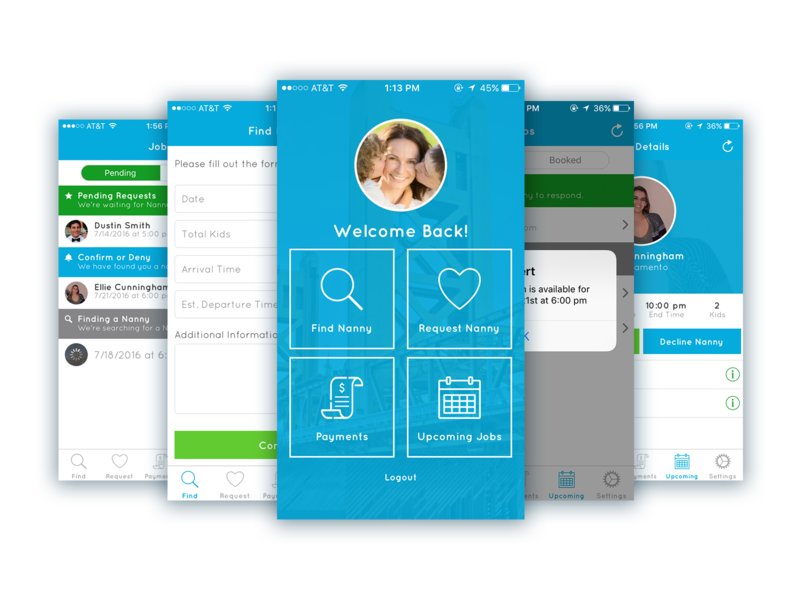 Utilizing a lot of native iOS features allowed us to make the app intuitive to use for both Parents and Nannies alike. Users love it and the NannyMe team has seen a spike in jobs. Since its launch, the app continues to grow with plans of expanding to the Bay Area, Southern California, Tennessee, and Indiana.